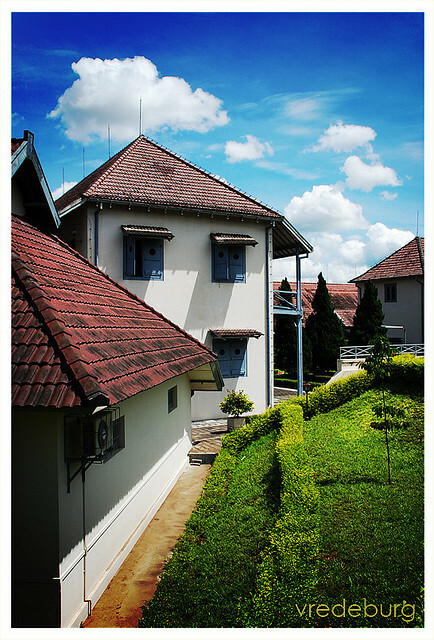 Yogyakarta is blessed with plenty of sunshine throughout the year. 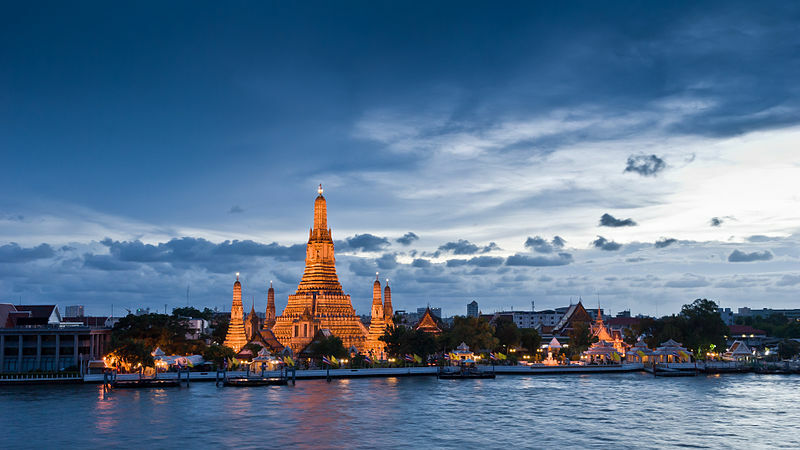 Generally speaking, the days are hot and humid, with only two seasons per year: the rainy season and the dry season. 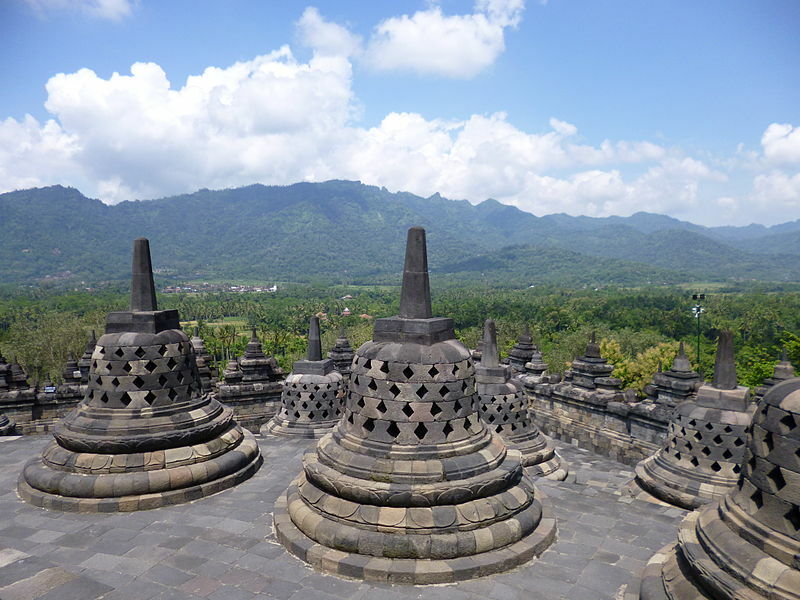 November to March is dominated by strong rainfall, therefore it is recommended to visit Yogyakarta during the dry season from April to October. 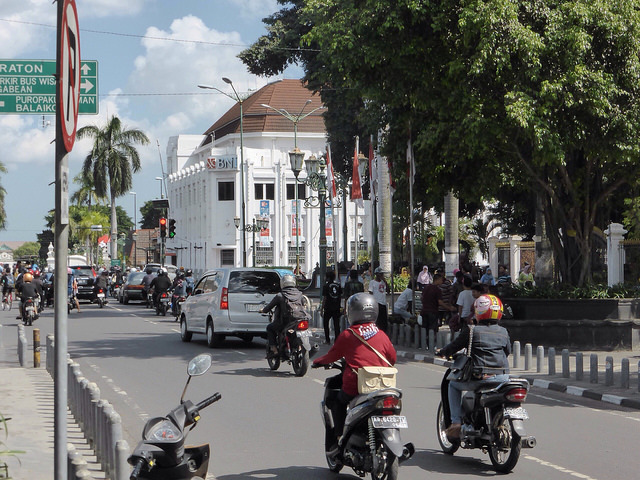 For some people the Tugu might look familiar, as there is a bigger version in Jakarta. It has quite some stories to tell with an age of almost 300 years. The legend goes, that when students graduate from any university in Yogyakarta, they will come over to hug the Tugu and being thankful for passing all exams and for future success in life and on work. Leave the Tugu via Jalan Malioboro, the hub of Yogyakarta. Have a short glimpse of bicycle-rickshaw drivers, shops in various sizes, fast food chains next to Warungs (small local restaurants). 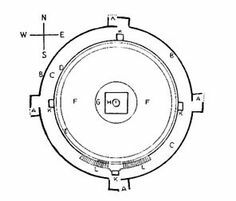 The Vredeburg Fortress was a former Dutch fortress, but serves now as museum. 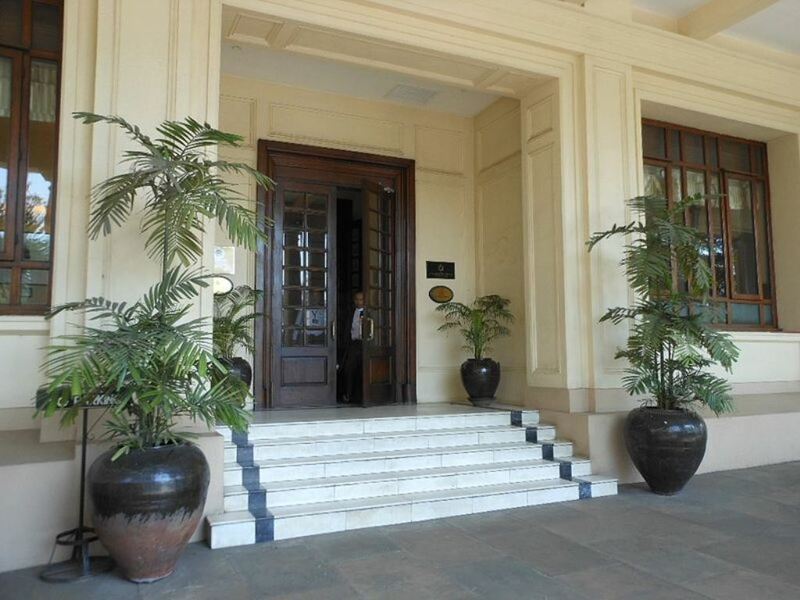 Learn about the Dutch colonization of Indonesia until 1949. 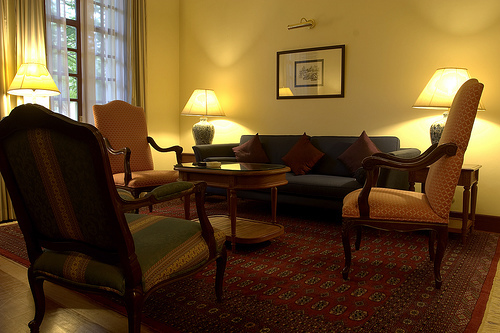 Now it is time to explore the surroundings by walking. 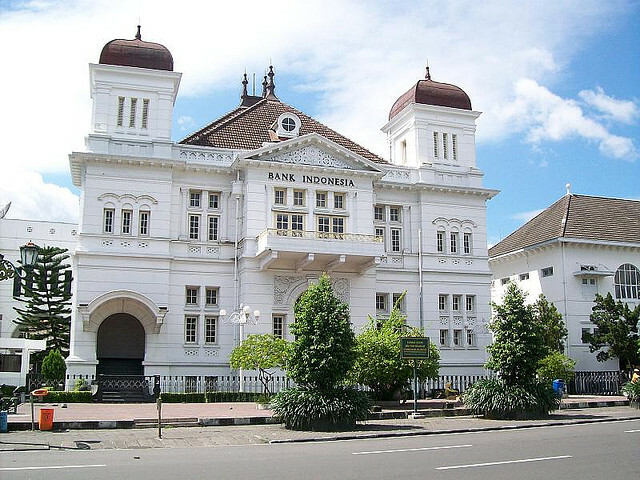 Leave the Vredeburg Fortress and stroll around its neighbourhood; visit the nearby ‘Bank Indonesia’ or ‘POS Indonesia’ and see the colonial buildings which are in fantastic shape. On the opposite you can find lots of hawkers, selling silver jewellery at affordable prices. It’s time for an early dinner, since we have to leave early for Borobudur in the morning. Yogyakarta boasts all kinds of restaurants, from street food to splurge. 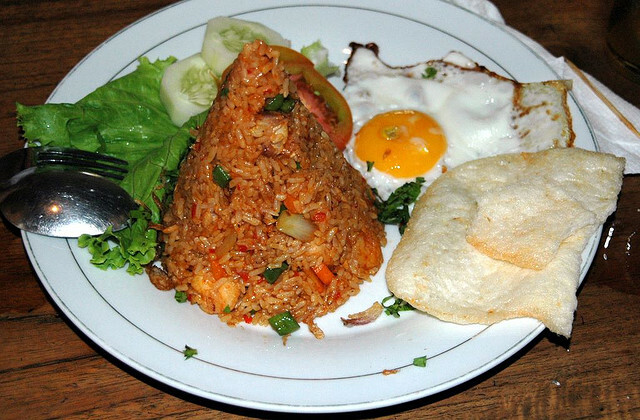 Recommendation: Start with Indonesia’s national dish, “Nasi Goreng” (fried rice), caution: It might be spicy! Tell the waiter: “Sedikit panas” (slightly spicy). 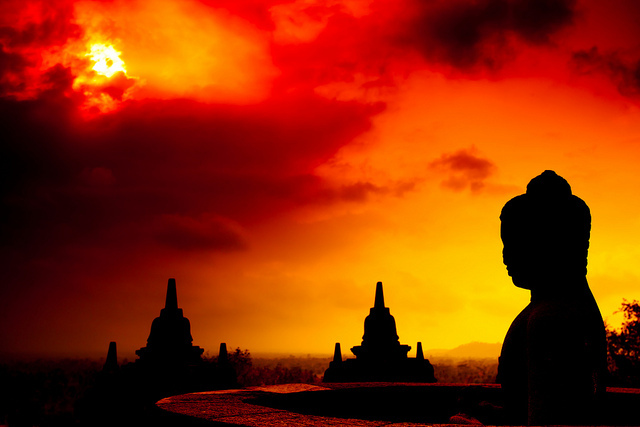 04:00: Leave Yogyakarta in the early morning by a pre-booked bus or via private driver towards Borobudur, the single largest Buddhist structure on earth. Arrive right before sunset and climb up the top to see the sun rising. 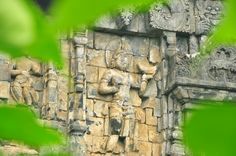 12:00: Only located 2 kilometres away from Borubudur, lays the Pawon Temple, the midpoint of the Three Buddha Temples. 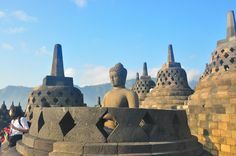 It is located right on the axis lines connecting Mendut and Borobudur. 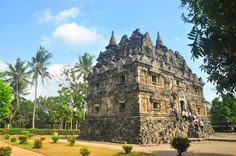 13:30: Visit the third important Buddhist temple, the Mendut Temple. 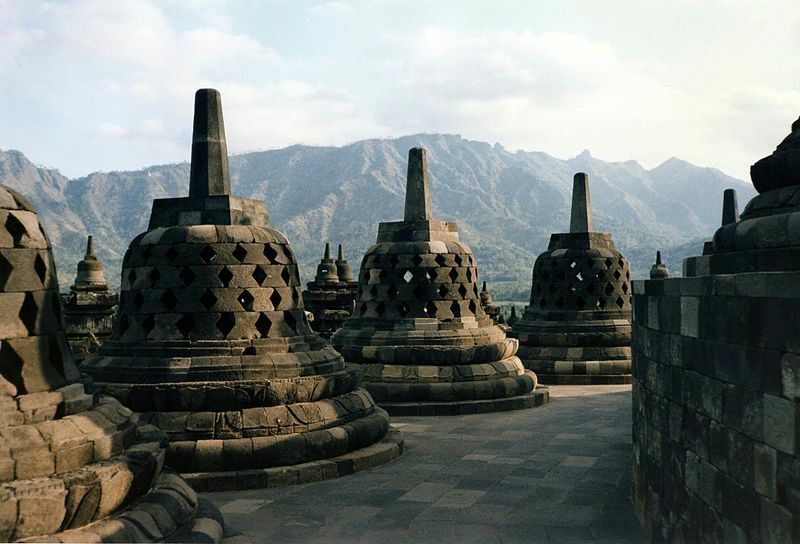 Different from Borobudur, which faces the rising sun, Mendut is faced westwards. 09:00: Start your day by exploring Yogyakarta’s famous road Jalan Malioboro by trishaw, the tricycle-/ rickshaw combination. You will find them all over. Don’t forget to haggle down the price you first get offered, it should cost not more than IDR 10.000-15.000 per ride. 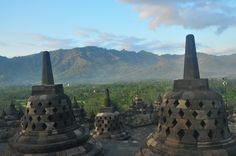 12:00: Check out from your hotel in Yogyakarta and leave towards the impressive Prambanan temple complex. Check-in new hotel. 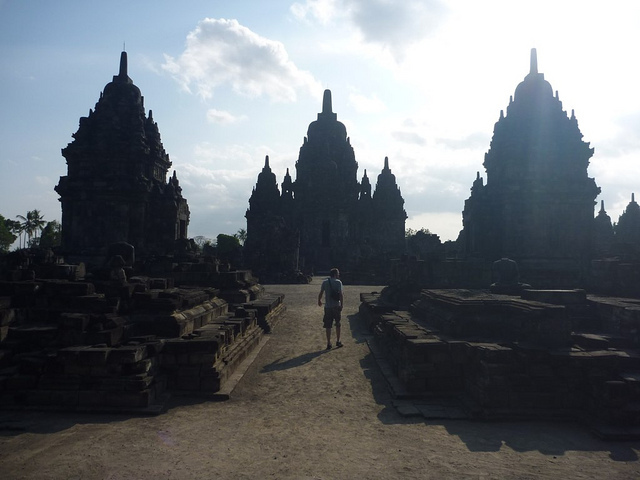 15:00: Start with yet another UNESCO World Heritage Site, the Hindu Temple of Prambanan, built in honor of Lord Shiva and explore its compound of more than 200 temples. 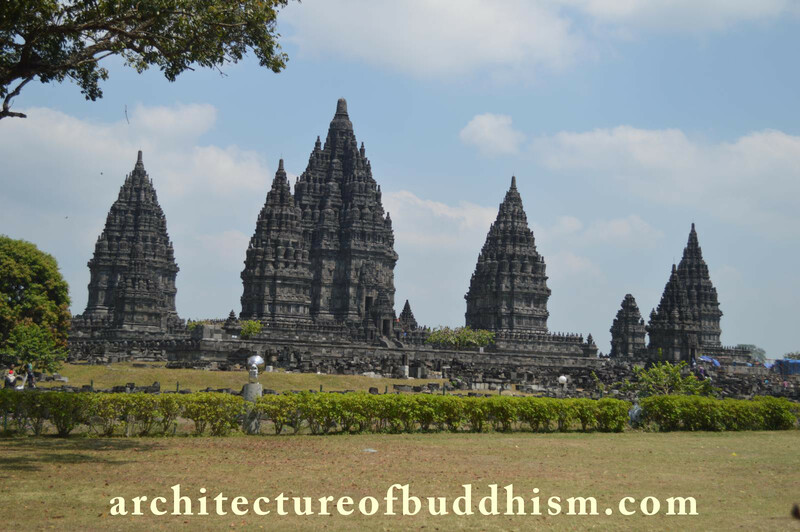 See the very interesting similarities between the previous visited Buddhist temple Borobudur and the Hindu temple of Prambanan. 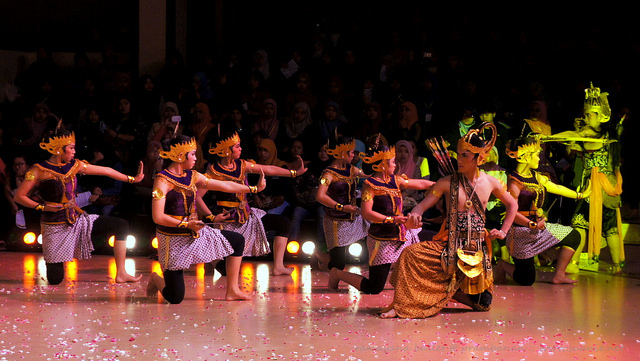 Once finished exploring the grounds, book a ticket for the Prambanan ballet at night. Opening Hours: 06.00 to 18.00, ticket sell closes at 17:15. 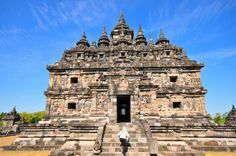 09:00: Start the day by visiting Candi Bubrah a Buddhist temple now in ruins and Candi Lumbung (Javanese: “Rice Barn Temple”), a temple which dates back to the 9th century. 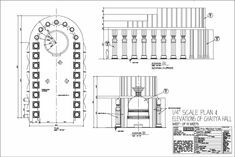 The main temple is surrounded by 16 smaller temples. 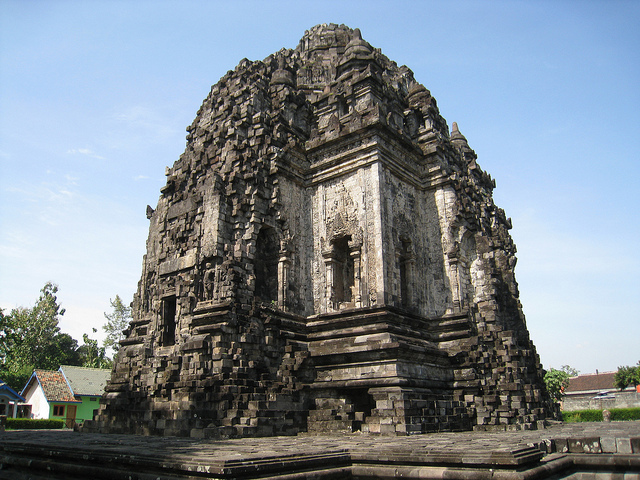 Both temples are located just a few hundred meters away from Prambanan. 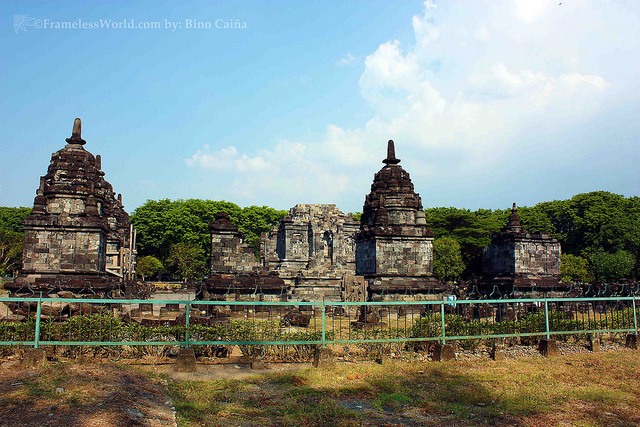 Then head over to Candi Sewu, located only 800m north of Prambanan and easily reached by walking. 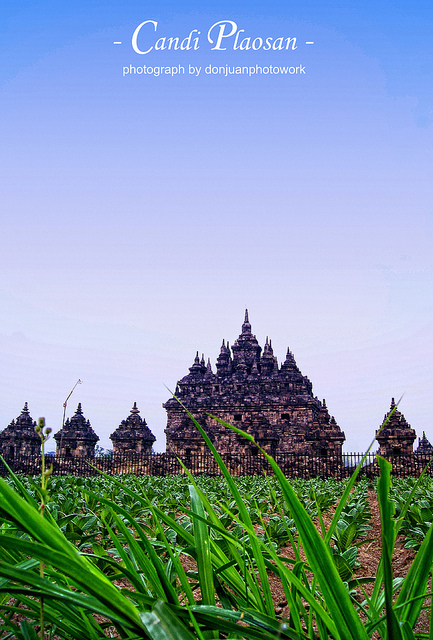 Candi Sewu means 1000 temples, but has in fact 253 buildings. 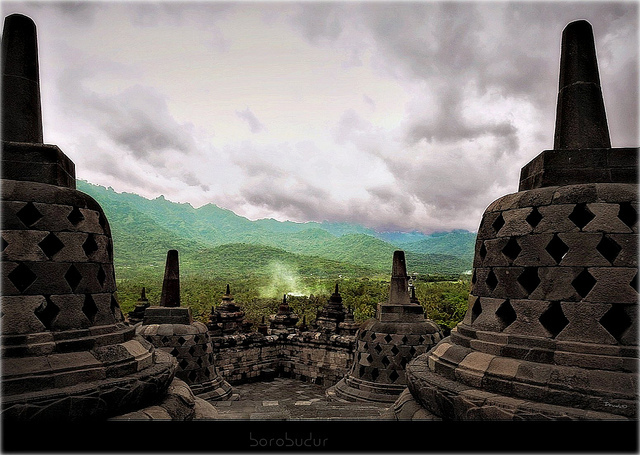 It is the second largest Buddhist temple in Java, Borobudur being the largest. 13:30: Get energized! Have lunch at the ‘Abhayagiri Restaurant’ which offers casual dining with stunning views towards the Prabanan Temple and Mount Merapi. 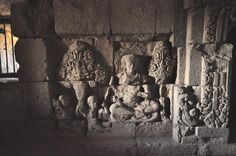 Entry fee Candi Sewu, Bubrah, Lumbung: Included in Prambanan ticket. 15:30: Take a short drive towards Banyunibo – The temple in the middle of the field. 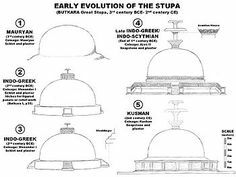 The complex consists of one main temple and six supplementary temples. Banyunibo is situated in Cepit Hamlet, Bokoharjo Village. 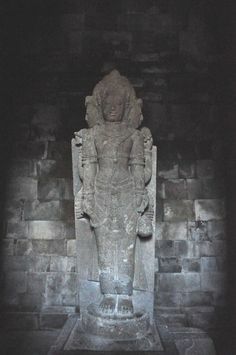 09:00: Now it’s time to visit Candi Kalasan, also known as Tara Temple. 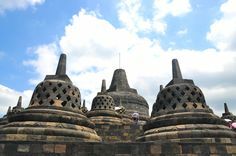 Though not considered as the most famous temple around Yogyakarta, Borobudur, it is the oldest Buddhism heritage site in Yogyakarta. 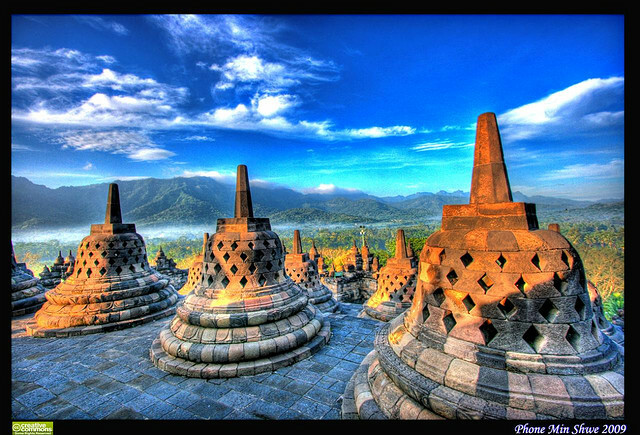 The building also inspired Atisha, a Buddhist from India who once visited Borobudur and spread Buddhism to Tibet. 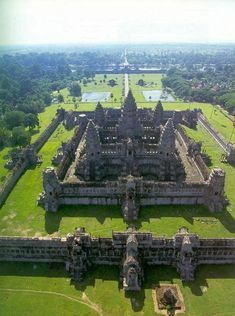 Candi Kalasan is located approx. 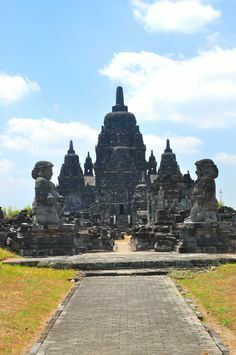 2km from the Prambanan Temple and reachable by walking. 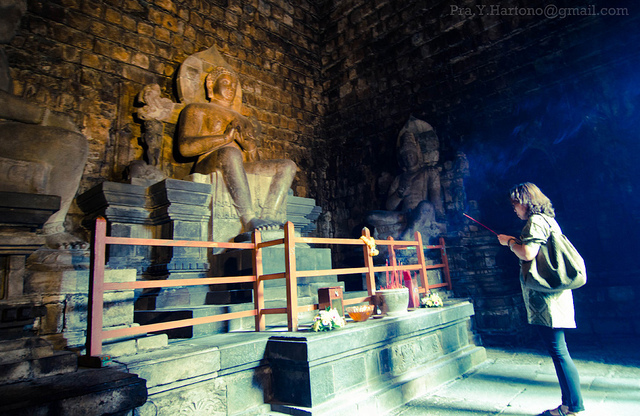 11:30: Visit Candi Sari, an interesting temple from the 8th century, which also served as dormitory for Buddhist monks. It is only 130 metres northeast from Kalasan Temple. 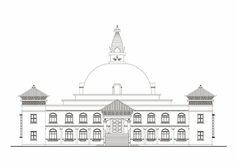 15:00: King Boko Palace was a luxurious building which is now a large archaeological site located almost 200m above the sea level and covers almost 15 ha. 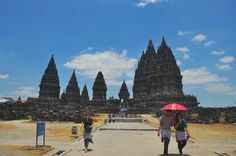 Its distance to Prambanan is about 3km. 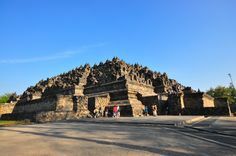 You are further able to see and visit Candi Batu Putih and Candi Pembakaran and the Pendopo (audience hall), which also features a number of small temples / shrines in its surrounding. 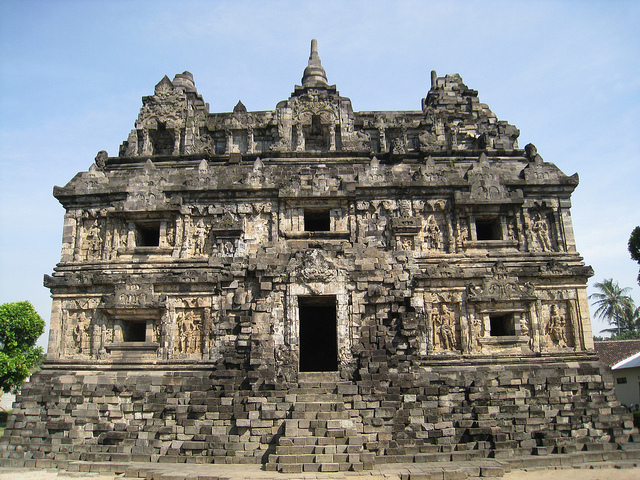 09:30-15:30: Today you will visit yet another impressive complex: Candi Plaosan. 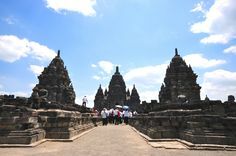 Located 1km north of Prambanan, the complex is divided into north -and south temple. 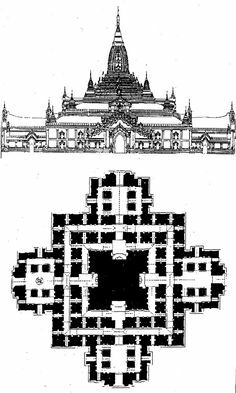 Since both temples look very similar to each other, they are often called ‘twin temples’. 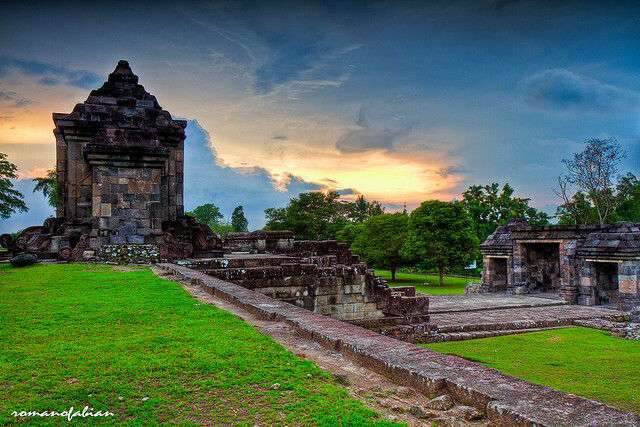 Candi Plaosan is surrounded by rice paddies, offering a picturesque landscape. 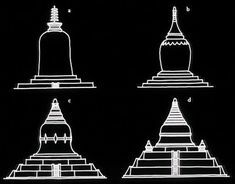 It is made up of 116 stupas and 58 shrines. Take your time to discover the temple. 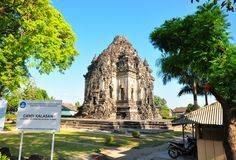 16:00: Back to Yogyakarta and hotel check-in (Option 1) or remain at the hotel near Prambanan until tomorrow (Option 2) >> This option is best if you would like to see/experience/buy anything from Yogyakarta. 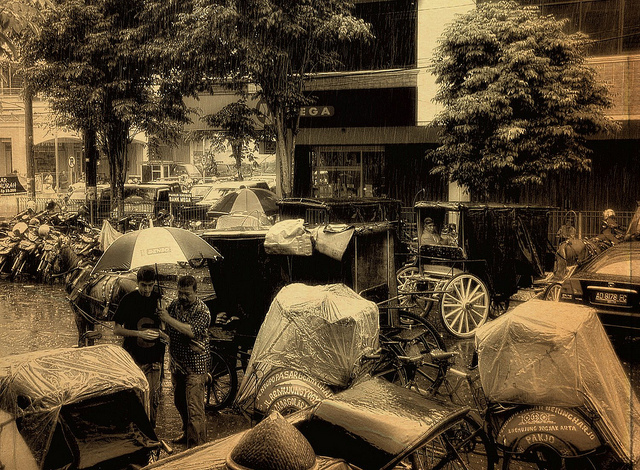 Visit Angkringan Malioboro, next to the famous road Jalan Malioboro for a so called Kopi Jos. Sidewalks with carpets spread on are turned into coffee shops at night and you can see locals from all walks of life sipping coffee and eating Gorengan (tasty small fried snacks, e.g. fried tofu or banana). Tip: try Tape, a fermented rice drink! 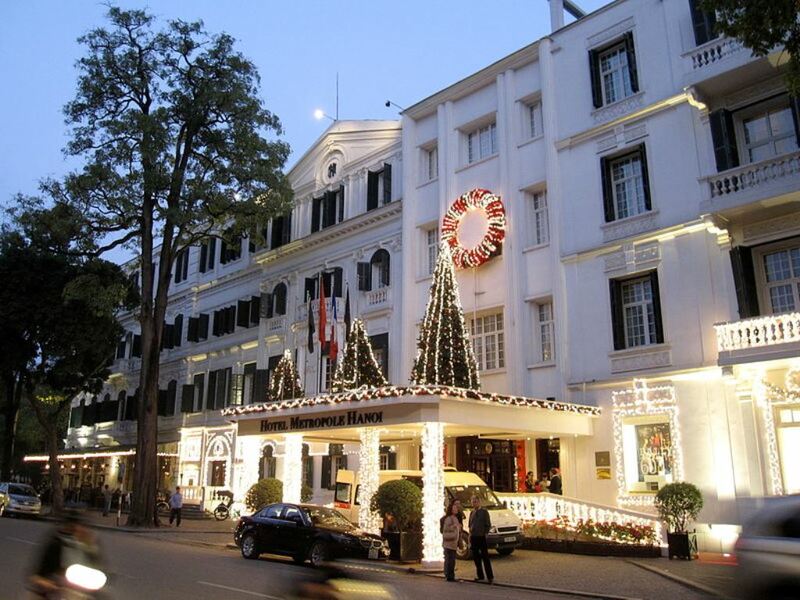 Afterwards you can stroll on Jalan Malioboro for some last impressions and to buy souvenirs for family and loved ones. Prices Kopi Jus: Around IDR 25000 for 2 persons. 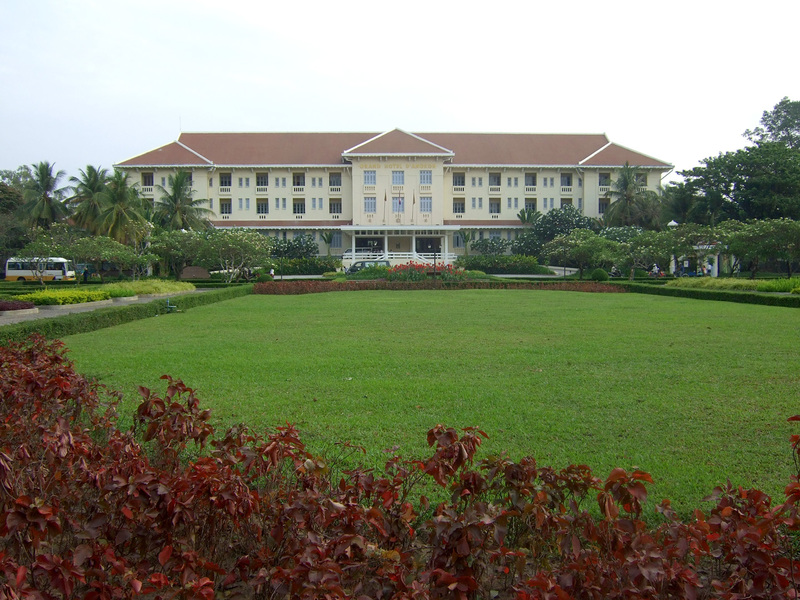 08:00: Check-out from your hotel >> if you are still in Prambanan, it would be best to check out by 07.30. 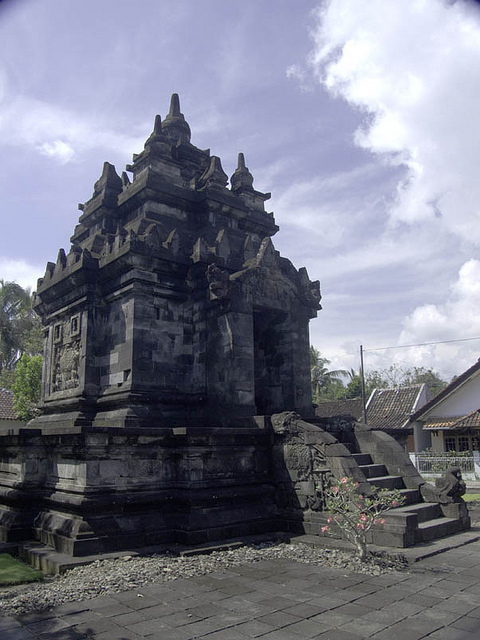 08:30: Before flying out of Yogyakarta, you will visit the Sambisari temple, located close to the airport. 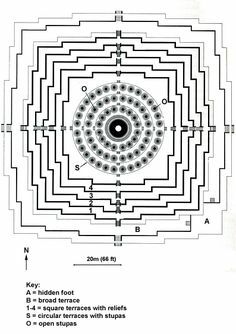 Actually a Hindu temple, it was buried about five meters underground and only accidentally discovered by a farmer in 1966. 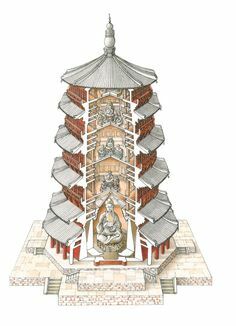 It took an impressive 21 years to reconstruct the temple piece by piece. Note: There are many shops renting motorbikes, best to ask the concierge / front desk staff (who might put commission on top). 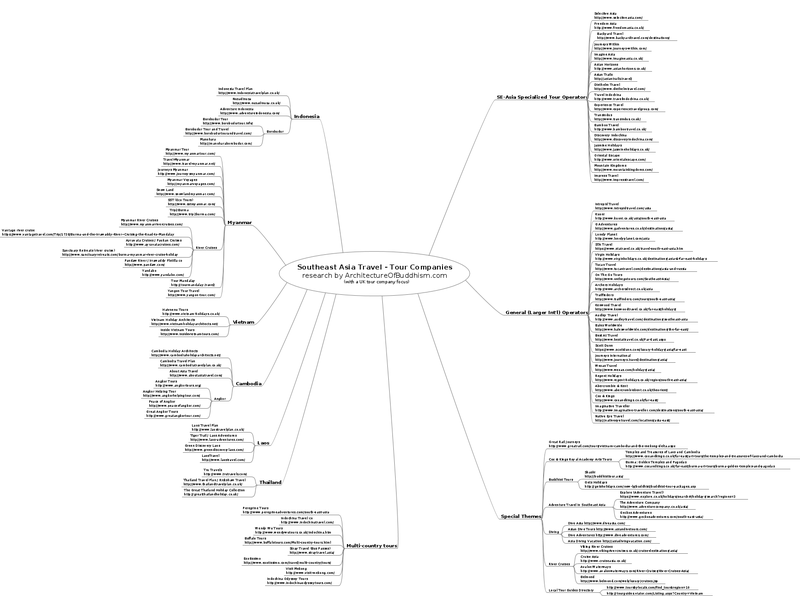 Photo selection via Creative Commons CC BY-NC-SA 2.0 – please contact us for amendments and attribution improvements.